Soil-Loc Inc., is the industry leader in soil stabilization and erosion control products. From driveways, walkways, dirt roads, empty lots to golf courses, baseball and softball fields. Soil-Loc’s family of soil stabilization and erosion control products can help protect your property, maintain the value of your land and help create a stable and safe environment. Soil-Loc is continually expanding our efforts in the distribution and technical support of these products and others in the area of stabilization, dust control and sport fields. 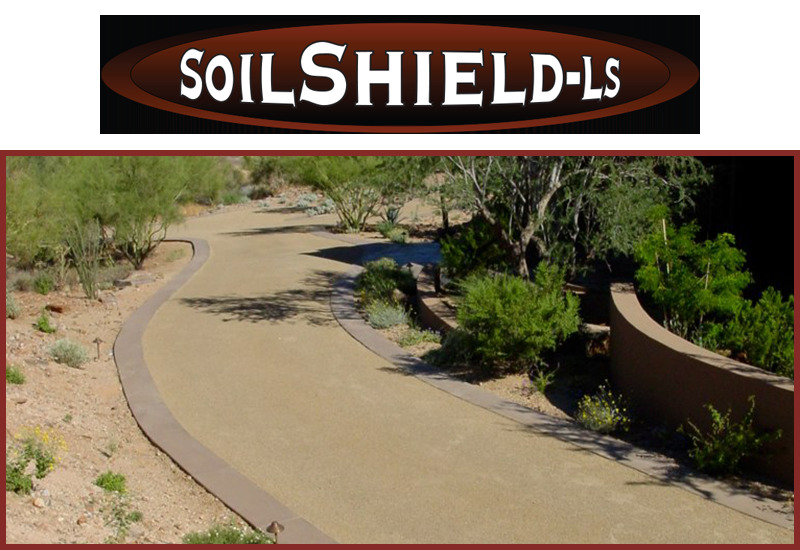 We offer seven products: SoilShield-LS, DustShield, BunkerShield, SandShield, Pre-Stablized Granite, SportMix and HydroTac-50. Information on all of the products is available on this website. Please feel free to browse our website, if you’d prefer a printed copy of our product catalogs you can DOWNLOAD ONE HERE.